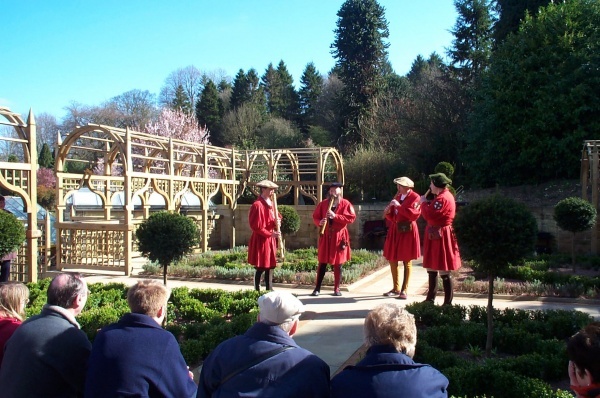 There is a wealth of activities and attractions in Carlisle Park. 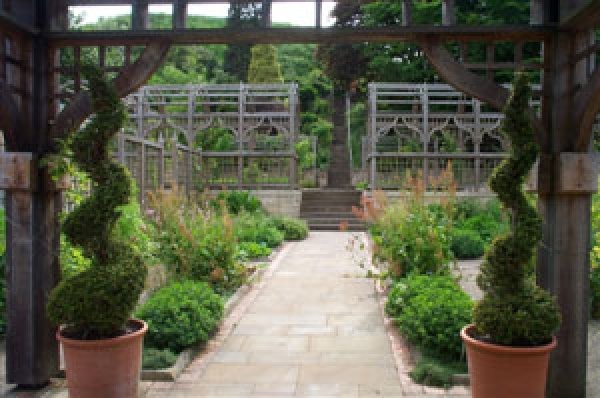 From the formal gardens and aviary you'll find the William Turner Garden, a modern tribute to this son of Morpeth known as 'The Father of English Botany'. An 11thC Motte and 12thC castle lead you to ancient woodland with resident red squirrels. Or stroll along the riverside promenade, take a rowing boat out on the river or enjoy the paddling pool and play areas, skate parks, bowling greens and tennis.